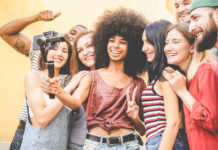 “Content + Commerce” is a hot trend, as more online retailers are creating editorial content, instructive and story-telling video, merchandised photographs that show products in context, and “lo-fi” content crafted specifically for social networks. These forms of content marketing facilitate “merchandising beyond the storefront” — cultivating attention, interest and desire for what’s in your catalog, outside of the “typical” catalog experience. But unfortunately, unless natively commerce enabled, taking action requires a jump out of the content experience into the online catalog, back to a template-y, “typical” product page. Today’s post takes a look at several examples of excellent ecommerce content — and their experience hits and misses. 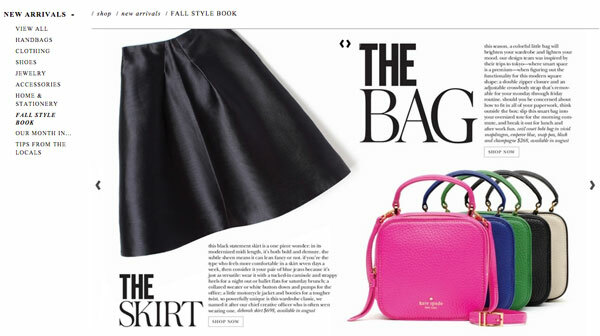 Glossy, editorial magazine-style lookbooks such as this one from Kate Spade are a favorite way for brands to merchandise. 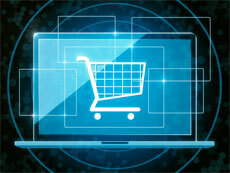 But to view and buy products, the customer must click out of the experience, launching a new page from the e-store. Ideally, product content would be accessible from right within the lookbook. Roxy bakes interactive hotspots into its lookbook, which launch “quick look” overlays to view product details and configure a purchase without leaving the content experience. This works fine when content lives on a brand or retailer’s site. It becomes a problem when lookbooks and other glossy, editorial content is provided to affiliates, bloggers, and shared through social media. 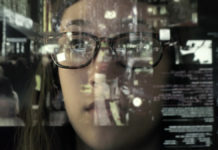 Shopping APIs that have the ability to plug commerce features into content and connect them to the commerce system (such as Elastic Path’s ecommerce API) could support transactions outside of the brand or retailer’s website, making them “pret-a-porter” to other touchpoints. 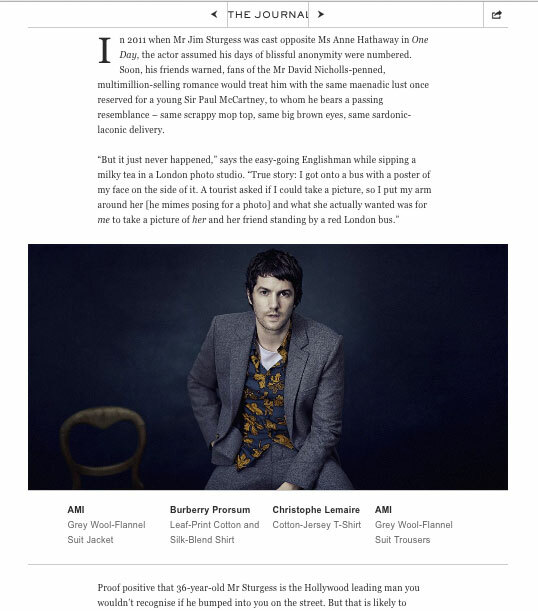 Net-a-Porter’s mens’ site Mr. Porter publishes some seriously stylish editorial, such as this interview with actor Jim Sturgess. As much as retailers are looking more like publishers, some publishers have embraced native ecommerce as a business model (selling directly vs. being an affiliate). 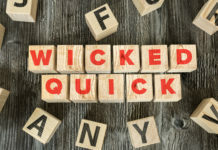 JackThreads is a success story, a spinoff from the popular Thrillist blog/newsletter, leveraging its popular Thrillist articles to create demand for products in the JackThreads shop. 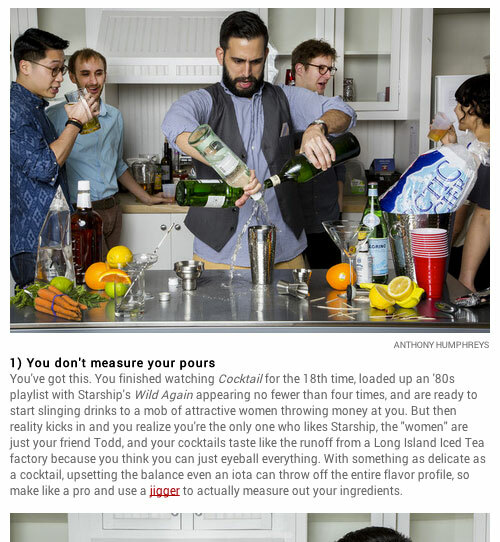 For example, 7 things you’re doing wrong with your home bar reminds you that not measuring your pours can ruin cocktails. A jigger can help. But to view the product, the reader is hijacked from the article and dropped into the e-store. It’s the same experience with online retailers that run blogs on separate domains. Content creates demand, but can’t support a transaction without sending the reader out of the experience. 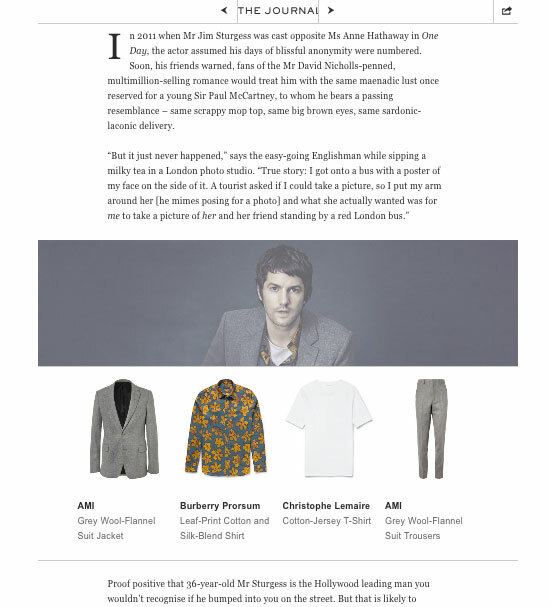 For Mr. Porter, the lightbox overlay, similar to the lookbook examples above, is a more user-friendly approach. 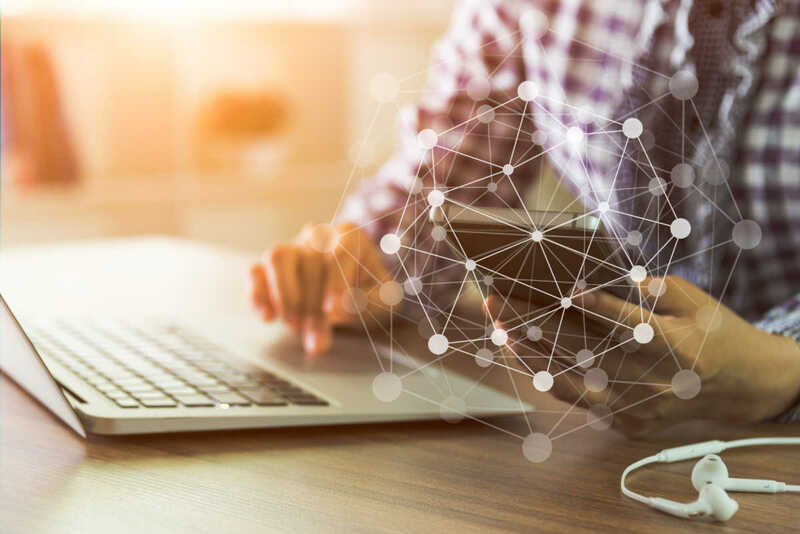 For off-site content, integrating commerce features with content through an ecommerce API could bring a true native shopping experience to any publisher, or retailer that publishes content to a separate domain. 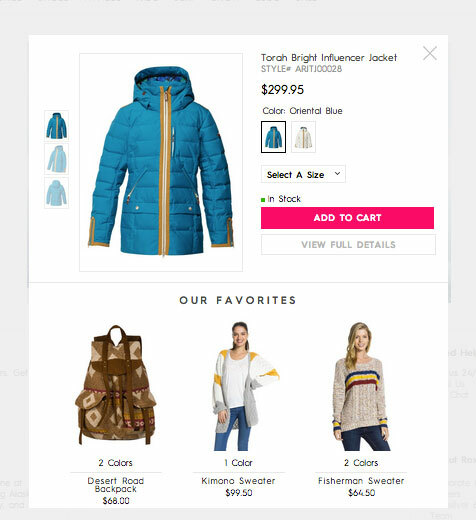 In the Thrillist example, the reader could launch a lightbox for product details, and with one click add the item to a cart connected to the domain. Closing the lightbox returns the customer to the article, with the ability to retrieve cart contents (located at the top right of the page, like an e-store) when ready. Essentially, the blog behaves like an online store, without the ecommerce catalog navigation and content. The reader at any time could visit the JackThreads storefront and search/browse, but doesn’t have to. And the carts could be connected across domains, similar to how the Gap brands all share a single checkout. 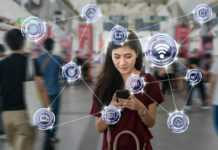 In the future, we may see new payment methods such as pay with Facebook via Facebook Connect, which could eliminate the need for a checkout process. In this case, the product could be purchased through some form of single-click social authentication within the content experience. PacSun’s collaborated with Kim Kardashian’s half-sisters, Kendall and Kylie Jenner. Their back to school clothing collection is showcased in this promo video, which undoubtedly has been shared far and wide through Youtube and social media. However, there remains a disconnect between the products in the video and where to find them in the store. The video is not shoppable. 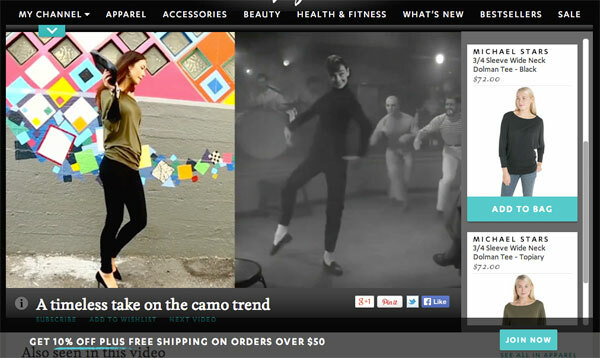 Most shoppable video today hyperlinks to product pages. Ideally — you guessed it — the video content would support end-to-end shopping within the video experience, similar to how Thrillist could bake ecommerce into its articles. With video, however, interrupting playback to select items may not be the best experience. 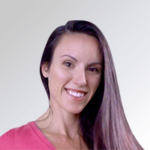 Joyus’ product page videos are integrated with dynamic merchandising. Products appear as they are being featured in the video, and switch up as the video moves on to other items (if multiple items are shown in one video). 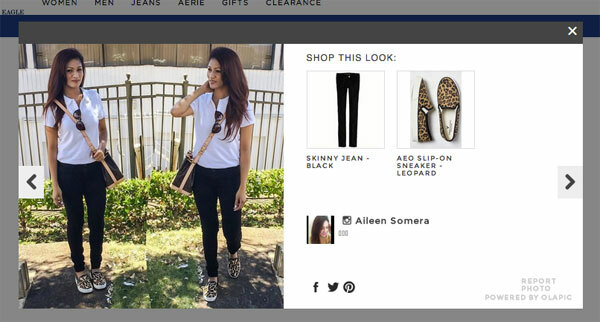 Customers can configure color/sizes and add items to cart in the sidebar without any interruption to the video. 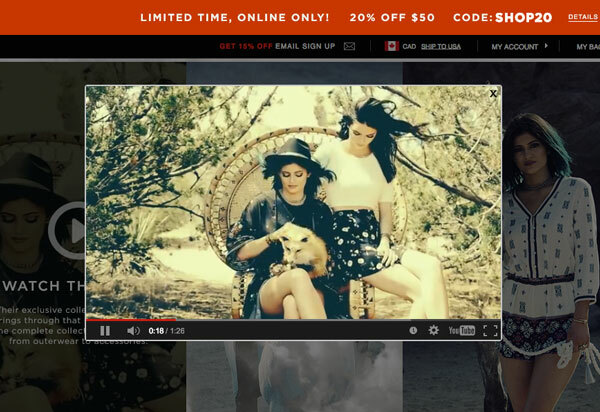 PacSun’s Jenner sister campaign includes images that are optimized for easy Pinning. Ideally these would be seeded as rich pins, with pricing information, stock availability and links back to product pages, as without context that these are products available for purchase from PacSun, they look like any other pictures of the Kardashian kin. From Urban Outfitters to American Eagle Outfitters, Lululemon to Guess to Coach and countless others…user-generated merchandising is heating up. 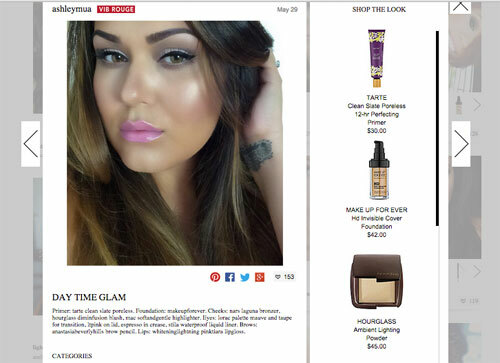 Sephora customers submit selfies that link to all the products used in the look. 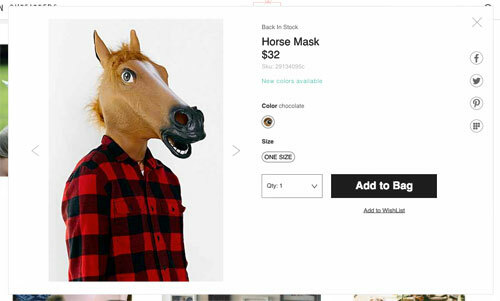 Though viewing products require a click out of the experience, each product page links to all the looks that include the product to give extra “context” on how products look on real people. 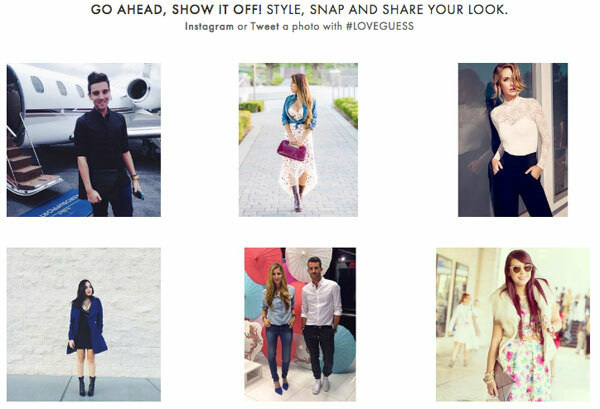 Guess’ social board features customers’ favorite looks from the brand…but they’re just pictures — no mention of what products are shown. Rolling over Urban Outfitters’ user gallery reveals Shop It buttons, which launch quick-look overlays with product details. American Eagle Outfitters has a similar feature. ASOS’ Fashion Finder is a reincarnation of the popular Polyvore social network, where users can create their own collections of products. 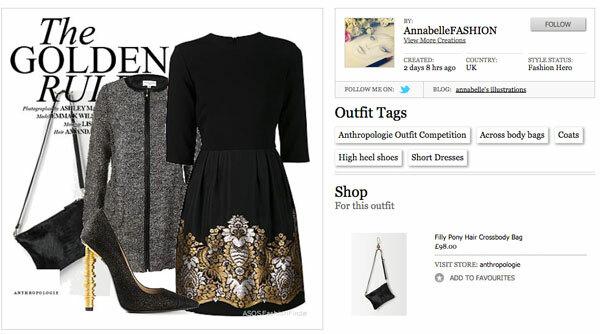 And like Polyvore, curators can include products from other retailers, making ASOS an affiliate. In the future, shopping APIs may make it possible for affiliates to support a native checkout experience, communicating with the retailer’s ecommerce services to close this experience gap, keeping customers engaged with content. Win-win-win for publisher (affiliate), customer and retailer. 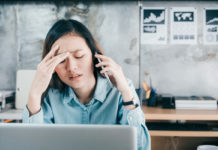 Without the ability to close the gap between content and commerce functionality, customers must be directed out of content experiences, into traditional online storefront experiences. 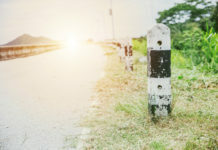 Brands and retailers that want to offer next-gen, seamless user experiences should be thinking about how to close these gaps, which may involve bringing core commerce solutions into the content experience.